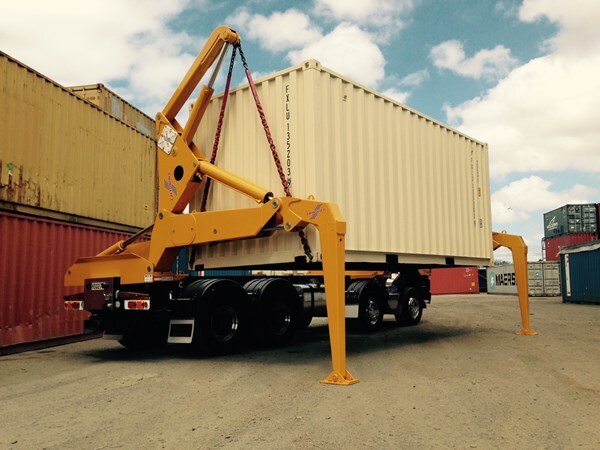 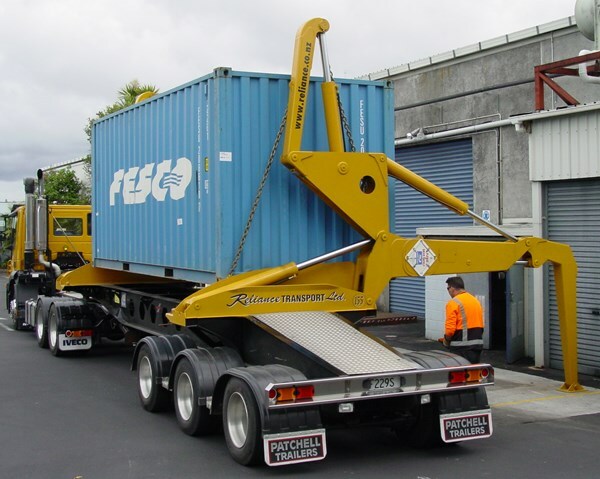 For transport operators that do not need the flexibility of sliding lift modules there are savings to be gained in choosing a side loader dedicated to either 20’ or 40’ containers only. 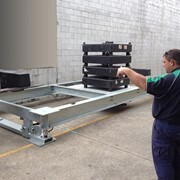 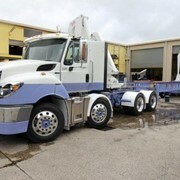 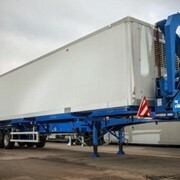 The Swinglift HC20 can be either trailer mounted or truck mounted. 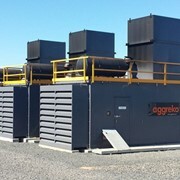 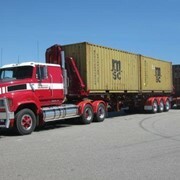 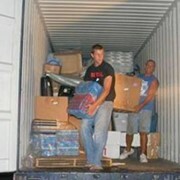 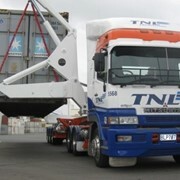 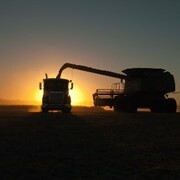 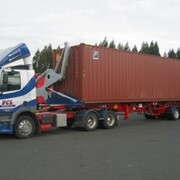 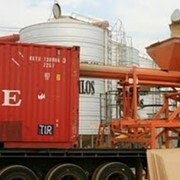 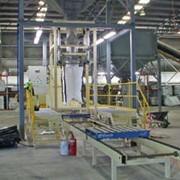 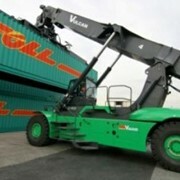 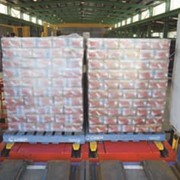 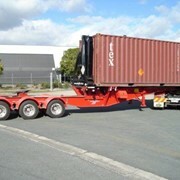 Truck mounted options can carry mid-weight containers on the truck (dependent on the truck chassis GVM). 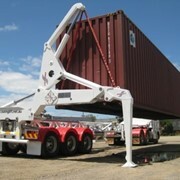 Lift modules are fixed for 20' containers only.